Here is another technique for locating water in the desert. 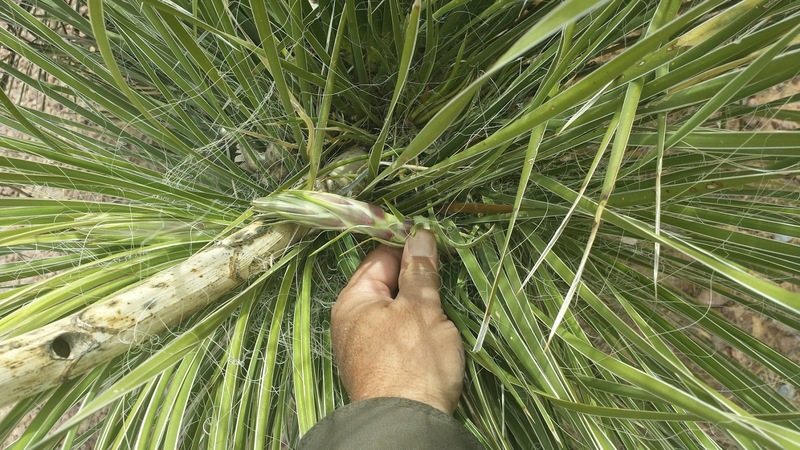 If you are able to catch the Yucca plant while the flower stalks are just starting to sprout, you can extract the water from them. The sprouting season for the Southwest is around mid March to mid April. 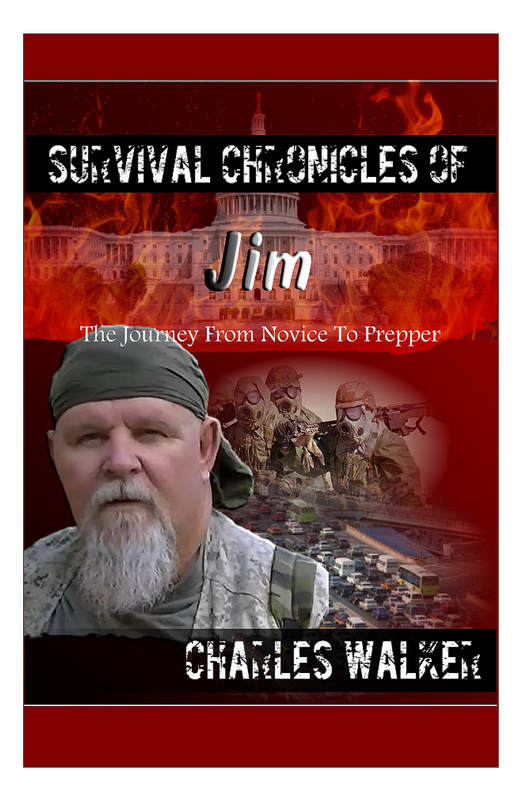 The photo listed on this blog was taken April 19, 2011. The young stalks look like giant asparagus shoots. 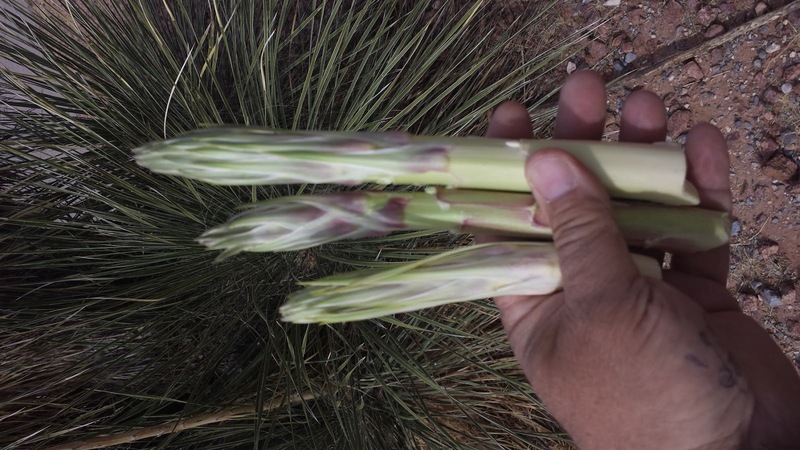 These stalks can also be roasted and eaten or boiled like asparagus. As seen in the video, you can extract the water from the stalk in several different methods. First method is to peel then outer green layer off and then cut the stalk into smaller chunks to be placed in a bandana or t-shirt to me smashed up. Using two rocks, one as a hammer stone and the other for a base, smash and pulp up the pieces. When the pieces are well smashed, twist the bandana and squeeze out the liquid into a container, or straight into your mouth if you no container is available. The next method is to peel the outer green layer and the take the edge of a knife it sharp stone and scrape the side of the stalk from top to bottom. This will produce stringy like layers of stalk. Once you have a hand full of this material you can extract the moisture by placing the bundle into your mouth and sucking out the juices. Do not swallow the fiber; discard it when moisture is gone. You can also take a bundle of this material and form it into a ball in one of your hands. With the same hand, make a fist with your thumb extended up as if you were giving the thumbs up to someone. Rotate or thumb upside down and into your mouth. Then squeeze the fiber bundled and the liquid will flow down your thumb and into your mouth. If you are on the move and don’t have time to do these methods, you can take the stalk with you and cut small chunks to chew on to extract the moisture as you are on the move. This will be some pressure on your teeth, mouth and jaws. So, if you have bad dental work be careful not create a problem in these areas. You will notice that the fluid will be green to even a blackish color. This is normal due to the chlorophyll located in the plant. 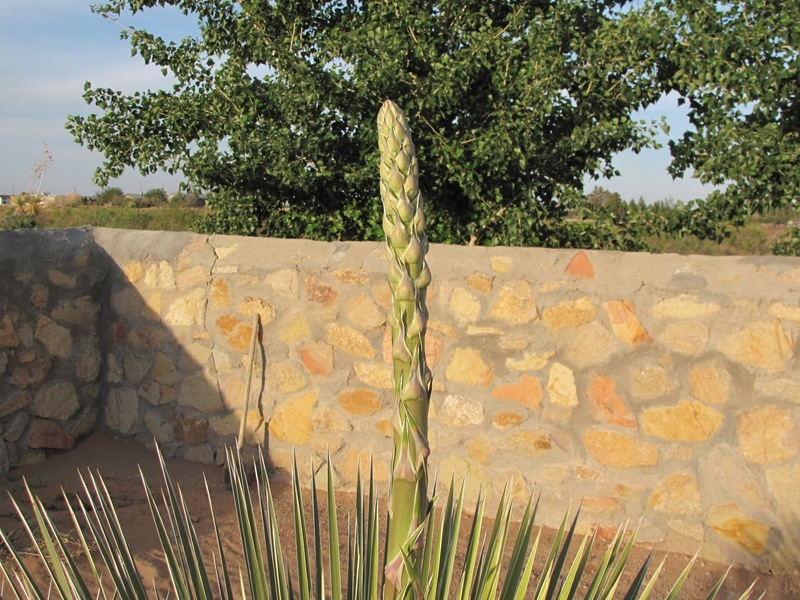 Some species of Yucca will have a strong soap flavor to its juices and petals. This is due to saponims, which is used as emergency soap. Yucca saponim was also used in the earlier versions of root beer to give it the foamy head. If the saponims taste too strong, don’t drink much of it. Try and supplement it with other water sources if possible in order to prevent diarrhea. But, in case of a survival emergency, you know you can use this method to obtain a quick drink.